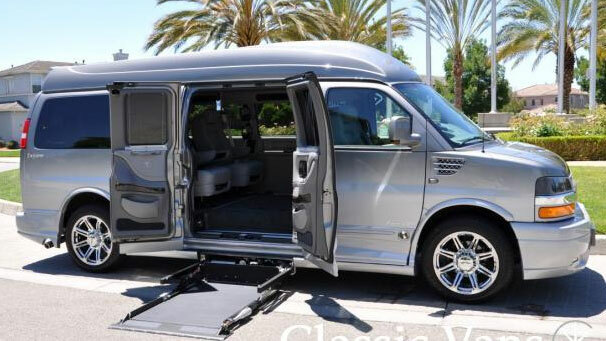 Nestled between the Castro Valley and Union City, Classic Vans is located in Alameda County, California in the East Bay subregion of the San Francisco Bay Area. 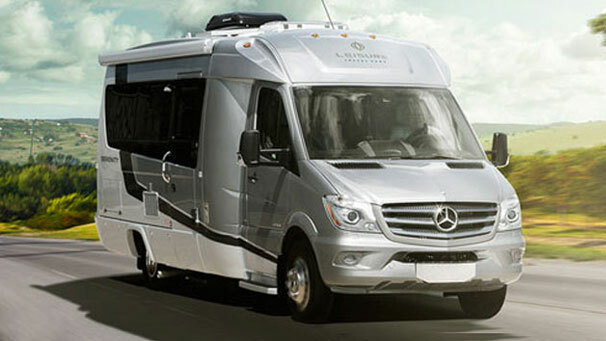 As America's #1 conversion van dealer, we specialize in selling all types of new and used custom vans to happy customers nationwide – including luxury conversion vans, class B motorhomes, camper vans, mobility vans, full-size and mini wheelchair accessible vehicles. 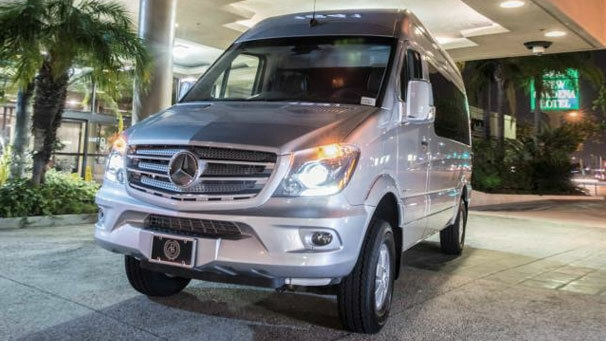 Ready to own the custom conversion van of your dreams? Let our specialty van experts help! 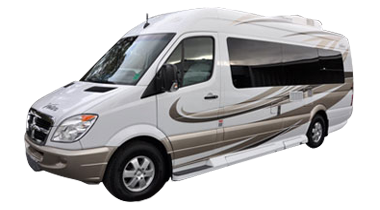 Classic Vans is conveniently located in Hayward, CA, less than 30 miles from San Francisco and 20 miles south of Oakland. For the quickest route to Classic Vans from Oakland, hop on I-980 E for half a mile, then take the right exit toward Hayward (I-580 E). Follow I-580 E for just over 13 miles, then take exit 34 for CA-238 S. Continue straight on Foothill Blvd for a mile. Use any lane to turn right onto A St, then make a make left at the second light onto Mission Blvd. We're located a mile and half down the road on your left. Look for our sign and lots of vans! If you're coming from downtown San Francisco, pick up Interstate 80 East toward Oakland. Cross the San Francisco – Oakland Bay Bridge, then use right three lanes to merge onto I-580 E to CA-24/Hayward/Stockton. Continue on I-580 for 15 miles. Take exit 34 for CA-238 S toward Hayward. Make a right onto Mattox Rd, then at the first light use two left lanes to turn left onto Mission Blvd. Look for our sign about 3 miles down on the left. I've had the pleasure of working with Classic Vans. The dealership and the owners and employees are personable and professional. When dealing with them you know you are working with individuals of integrity and honesty...something I search for in my dealings. Excellent inventory, knowledgeable people and fair and honest pricing abounds here! You would be well served to shop here and buy from Classic Vans. Family-owned and operated with a great selection of vans. They provided superb guidance and service. Very kind and friendly salespeople. Highly recommend Classic Vans in Hayward! I'd go there again to buy. 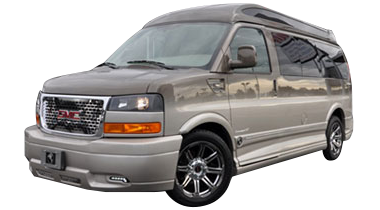 As a family owned and operated business since 1988, Classic Vans is the most qualified conversion van dealer in the industry. Our certifications as a licensed and bonded dealer include an A+ rating with the Better Business Bureau, accreditation as a QAP dealer with NMEDA, and an outstanding member of both the IADAC and NIADA. For the last 30 years, Hayward, CA has been our home for selling over 10,000 vans to happy customers around the country and worldwide. 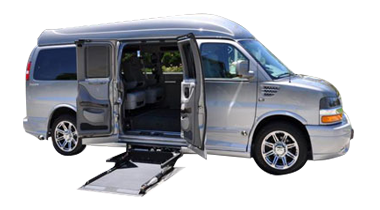 We know that quality conversion vans are hard to come by. That's why we offer affordable nationwide van delivery for one low flat rate. 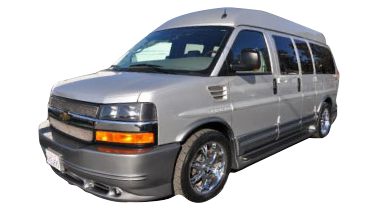 We can deliver your custom van direct to your home or office anywhere in mainland USA and Canada – or organize international shipping for you. 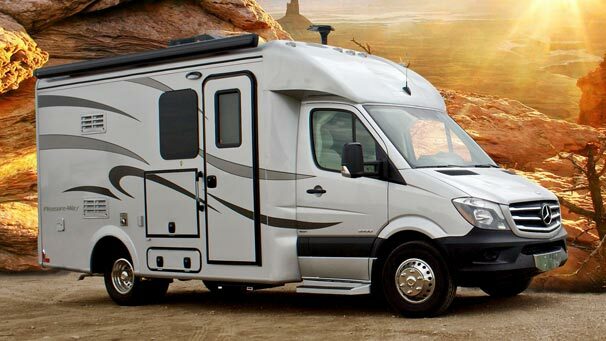 We invite you to browse our wide selection of new and used conversion vans, wheelchair vans, camper vans, commercial vehicles and more – complete with a comprehensive list of pictures, videos and features, so you know exactly what you're buying. You can also call or email our friendly and knowledgeable staff with any questions. Copyright © 2018 · Site Info. Web Design and Marketing by SEO Advantage, Inc.